Jesus loves us and wants us to be near him as we travel the lifelong journey of discipleship. This love and mercy that Jesus has for each of us is fervent and is always available, yet we have to accept it by saying "YES" to the vocation he has for our lives. The mission of the camp is to help our attendees learn this by witnessing each counselor and spiritual director picking up their cross daily to follow Jesus' teachings. Catholic Football Camp will teach our youth how to turn down the “noise” of this society and learn how to hear God through the simplest moments of everyday life. Utilizing athletics as a platform, the goal of Catholic Sports Camps is to make Jesus known in a way that will carry our athletes and their families through the rest of their lives. Each day, our athletes will attend Mass, be able to participate in Adoration, the Sacrament of Reconciliation and receive spiritual direction from our amazing group of spiritual advisors. 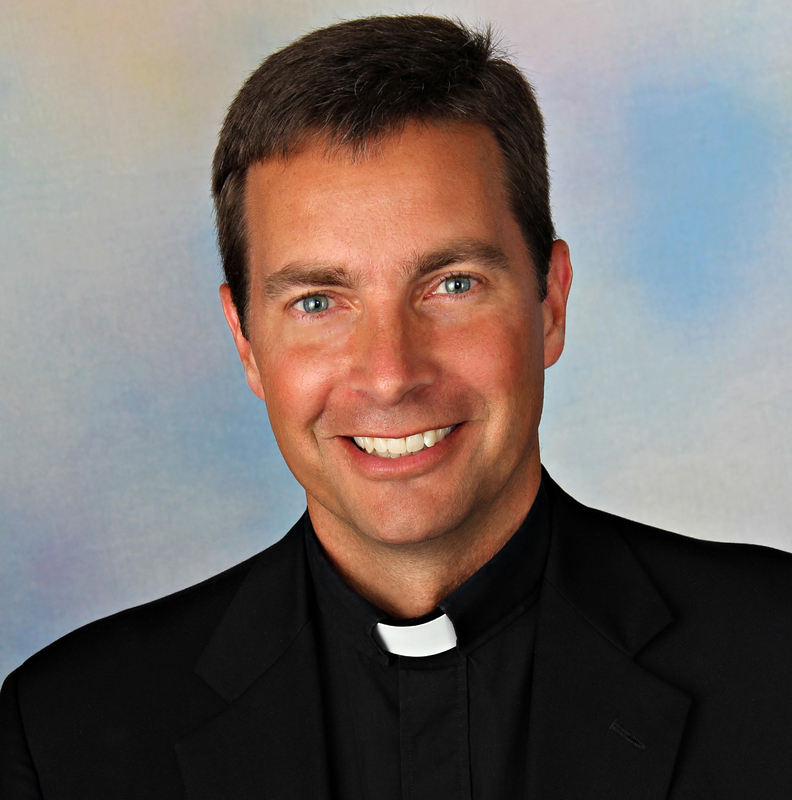 In June of 2006 he became the Vocation Director for the Diocese of Joliet. He now travels around the diocese to encourage young men and women to lay down their lives for the sake of Jesus Christ. Fr. Burke has been serving as the Catholic Chaplain for the World Series Champion Chicago Cubs since 2013.